Happy Monday everyone! It's another challenge day and I, Tammy, am your hostess this week. For my challenge its all about LAYERS. The more the better. I am the type of scrapper that has a hard time with the simple projects. I love to add layers and layers to my cards and layouts...is there really such a thing as too much?? :) Join us this week and show us how you layer. Can't wait to see what you create. 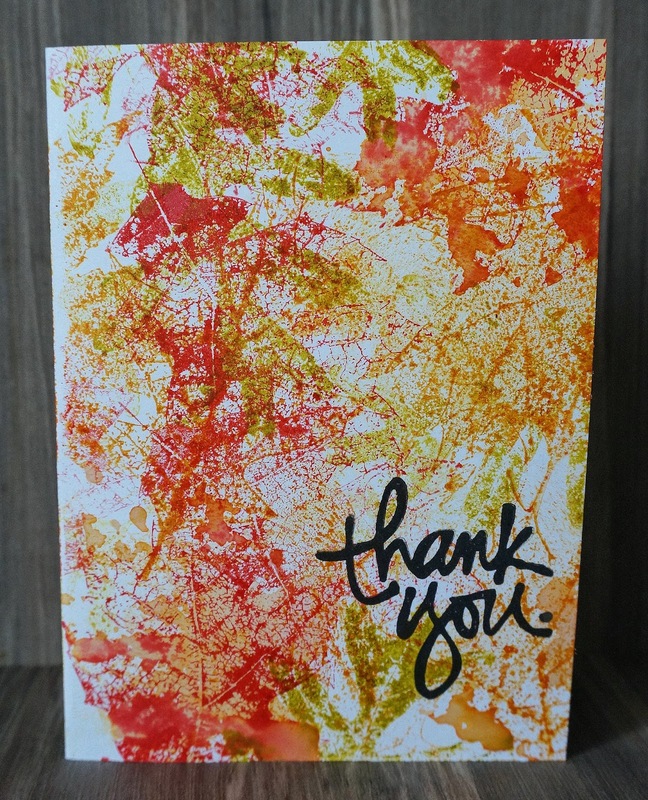 I used 3 leaves stamps and 3 colors to create the background, dripped a few drops of water here and there and here's my card of layers of stamps to create the background. For this challenge, I decided to play with a Jilliebean Soup place mat cut files that I bought a while ago. I layered the place mat over a really busy patterned paper to tone it down a bit. I also did an embellishment cluster, layering several embellishments in the cluster. A co-worker and good friend of mine just had a beautiful baby girl and her baby shower is coming up. I made this card using some scraps, corner punches, ink and my Cricut. I love layers. Especially with my cards. For this masculine card I used my spellbinders to layer the circles and then layered them one on top of the other. I also added some layered stamping. Gorgeous creations! Love Michelle's background. That is amazing! Thanks for another fun challenge!